Step 1: Right out the gate. You need to celebrate! This is a monumental life event! Enjoy each other. Tell your friends and family. Post the ring on Instagram. A wedding is one of the most stressful things a couple will ever go through. Take some time and enjoy the journey before the planning kicks in. Talk to your future spouse about expectations, priorities and how you envision this big day. Clear communication is key and so very needed so neither of you end up being a "-zilla". Investment is another word for your budget. Look at it as if you are making an investment into a lifelong memory. It's much deeper than we all can understand at first. Knowing how much you have helps you create the wedding of your dreams, but understanding your investment first is extremely vital so you don’t waste time with vendors that are out of your price range. If a vendor is outside your price range, but you have to have them, having a budget will help you find other areas that can be trimmed down and will show you where you can splurge. Take time to discuss with your partner what’s most important to the both of you. Do you want a killer band or is having the best photos ever first on your list? This isn’t to say you can’t have both, but knowing what your priorities are will help you determine the right vendors for your wedding. There are a lot of opinions when it comes to what time of year. In Arizona, wedding season is late February through mid May and also October through December. Naturally Arizona works beautifully for destination weddings due to our fall and winters being so beautiful. When the rest of the country is plowing snow, we are basking in the sun. 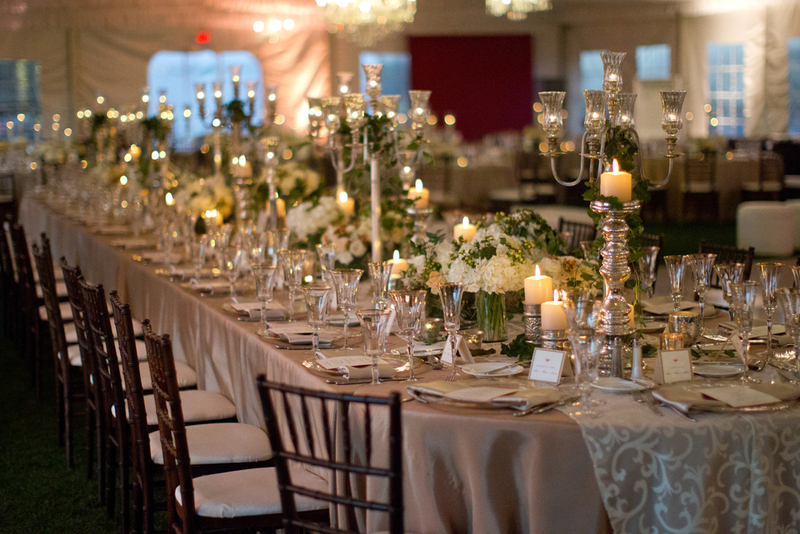 Step 5: Hire an event designer and wedding planner. You are about to spend an incredible amount of money on a once-in-a-lifetime experience. Partnering with a production company that can plan every detail, time every second and catch each tear drop all while making the overall vision the most beautiful you have ever seen is the key.